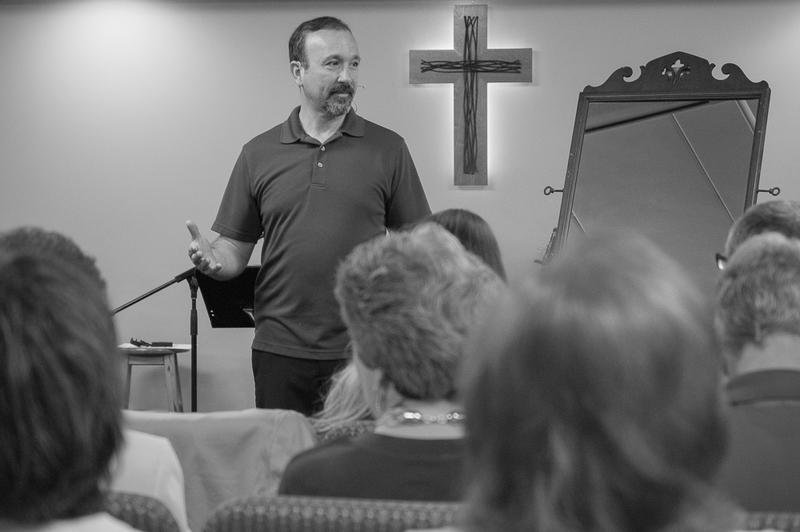 Pastor-Teacher Lee Webb has a heart for equipping people for ministry, and a passion for speaking God’s truth in love. He is a graduate of Dallas Theological Seminary where he received a Master of Theology degree with emphasis in Christian Education. He is finishing his PhD in Theology and Apologetics from Liberty University. He has been at SBF since 1997. Lee also enjoys assisting students as an adjunct instructor at Liberty University Online. Lee and his wife Missy have 3 children: Ronnie, Cameron, and Molly.